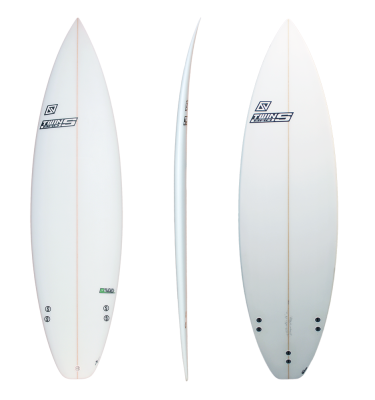 Short model developed to have a board very fast and maneuverable even on small wave conditions. 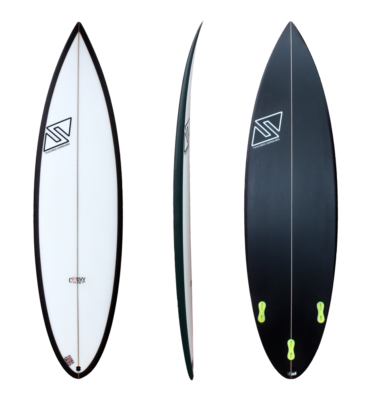 Short model developed to have a board very fast and maneuverable even on small wave conditions. The good width and the full and very deep single concave are the engine wich allow you to glide very fast on small and medium waves. A more curved scoop rocker line guarantees a good feeling even in more hollow and fast wave conditions. The low thickness makes the board very lively and radical for a more explosive surfing. The FCS System is designed for surfers who like the feel and performance of traditional fixed fins. 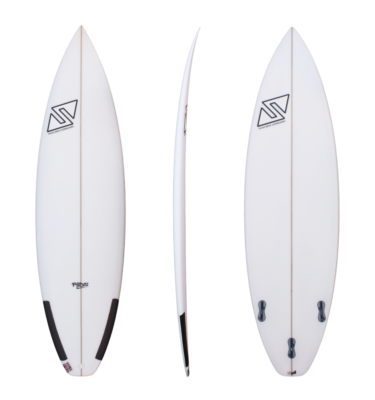 Set to become the new world standard in system technology and performance, FCS II is designed to accommodate all surfers; regardless of their age demographic, surfing genre, or the boards and waves they’re riding. 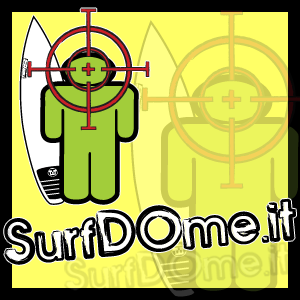 Is an alternative fin system, strong and user-friendly. More structure and strength to the board.